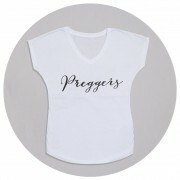 Sweatshirt set for Mamas and their Bubas. 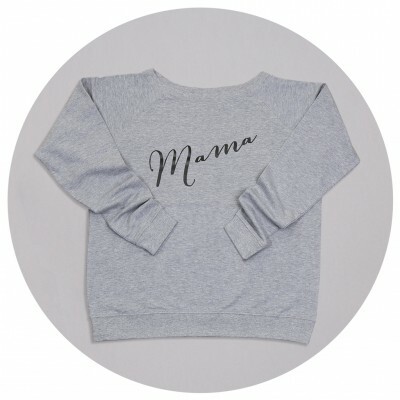 The Mama Slouch Jumper can be personalised with the name(s) of your Buba. 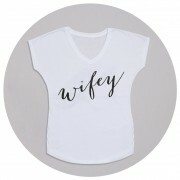 Available in super-soft grey sweatshirts with black font. 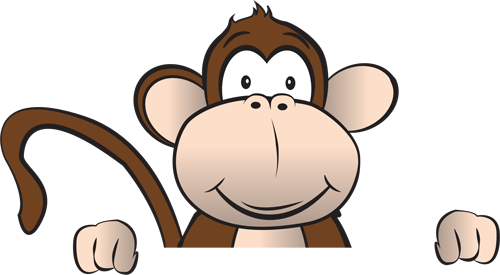 Washing and care: please wash the sweatshirts inside out in a 30 degree wash, iron only on the reverse. Do not tumble dry or dry clean. Please wash the jumpers inside out in a 30 degree wash, iron only on the reverse. Do not tumble dry or dry clean.